Scribd waits until Valentine’s Day has passed, then breaks romance readers hearts (LA Times) – Interesting take on the Scribd situation. Neverware turns your old PC or Mac into a Chromebook, adds dual-booting (9 to 5 Google) – So, who has an old netbook just waiting to be resurrected? When phone verification and recycled numbers collide, Lyft leaks user data (Ars Technica) – Wasn’t the phone identification supposed to make things safer? Appeals court says Apple’s settlement in e-book price-fixing case can stand (Ars Technica) – No surprises here…. Why are some of the ugliest sites on the Web also the most popular? (The Next Web) – A look at websites that look like they belong back in the 1990s and why they are so popular. Hospital pays $17K ransom to get back access to encrypted files (Computer World) – In an update to this story from a few days ago, the hospital has paid up. Flexible smartphones may be coming sooner than you think (Engadget) – Is five years soon enough? The 227-Year-Old Statute Being Used to Order Apple to Endanger Your Privacy, Explained (Gizmodo) – The irony of this is overwhelming…. Amazon’s Kindle Daily Deal includes Neil Gaiman’s Trigger Warning: Short Fictions and Disturbances for $1.99. The Barnes and Noble Nook Daily Find is Midnight Robber by Nalo Hopkinsonfor $2.99. The Romance Daily Find is #scandal by Sarah Ockler for $1.99 (clever title!). Kobo’s Daily Deal is Chasing Darkness: An Elvis Cole Novel by Robert Crais for $1.99. iTunes’ Weekly Bestsellers Under $4 includes The Worst Hard Time: The Untold Story of Those Who Survived the Great American Dust Bowl by Timothy Egan for $2.99. 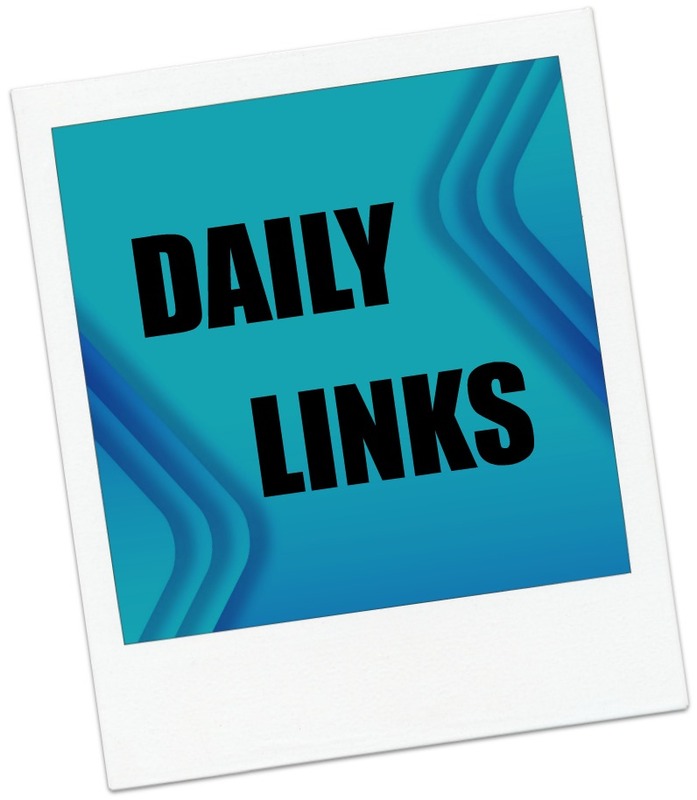 This entry was posted in Daily Deals, Daily Links and tagged Apple, Chromebook, Lyft, Neverware, Privacy, Ransomware, Scribd. Bookmark the permalink.